Harry assists our team in various tasks including coordinating file management, liaising with clients and performing administrative duties to ensure smooth running across all matters. Harry is self-motivated and an enthusiastic individual possessing outstanding communication skills and a natural flair for establishing rapport with people from diverse backgrounds. 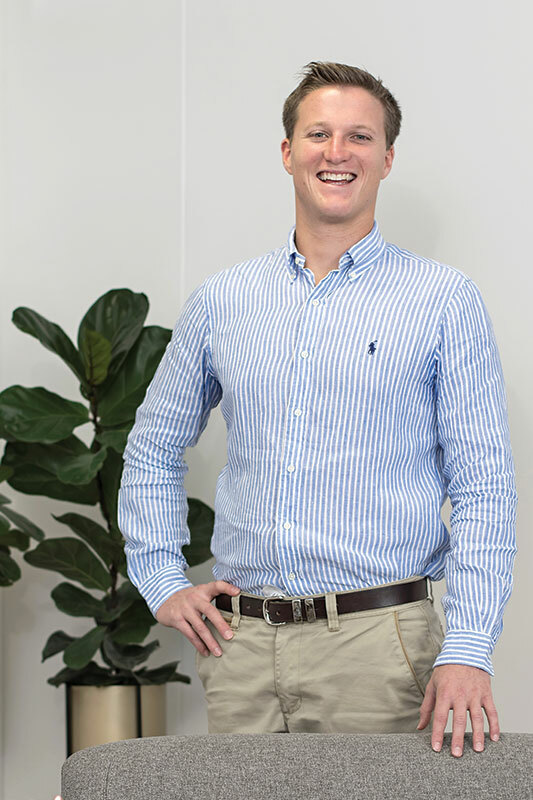 Harry is currently in his 4th year of studying a Bachelor of Laws and Commerce at the University of Sunshine Coast. Harry has recently spent time overseas living in Brno, Czech Republic to complete a semester of Law at Masaryk University.